After Making Tax Digital has been implemented in April 2019, all VAT registered businesses with Turnover in excess of the VAT registration threshold which is currently £85,000 will need to keep digital accounting records. Maintaining paper records will cease to meet the legal requirements in tax legislation. Businesses and organisations will be required to use a functional compatible software product to submit their returns to HMRC. The software will use HMRC's API (Application Program Interface) platform to submit information to HMRC. The current HMRC online tax return services will be withdrawn for those within the scope of the MTD rules. Businesses will not be asked to keep digital records or update HMRC quarterly for other taxes until at least April 2020. 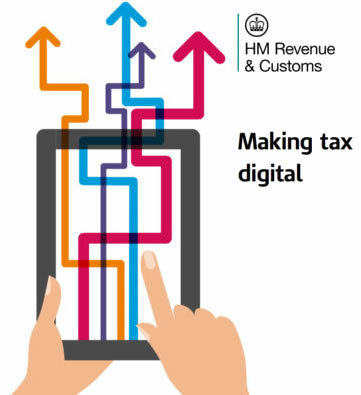 Making Tax Digital (MTD) will fundamentally change the administration of the UK tax system. It will take effect from April 2019 and will be mandatory for VAT registered businesses with Turnover which exceeds the VAT Threshold.